Nirvana’s frontman Kurt Cobain would have turned 50 on 20th February 2017. To celebrate the life of a pivotal figure in the grunge movement, music licensing organisation PPL has revealed a Top 20 chart of the most-played Nirvana tracks on UK radio and TV in the 21st century. 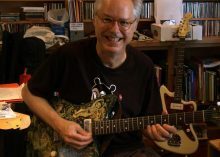 The documentary ‘Bill Frisell A Portrait’, by Australian filmmaker Emma Franz, will have its world premiere at SXSW in March. 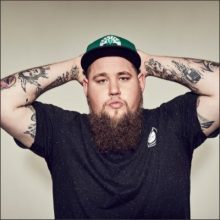 Congratulations to Rag’n’Bone Man, who celebrates a massive opening week with his debut album Human as it lands straight in at Number 1 on the Official Albums Chart. Police officers in Beverly Hills have confirmed they received child abuse allegations relating to Lisa Marie Presley's family last summer. After 10 years Melbourne has lost the Air Awards to Adelaide. One Direction star Harry Styles' sister has urged his fans to "stay sharp, stay suspicious, stay safe" after releasing information about a bogus Twitter account preying on vulnerable girls. Big Sean has denied reports that a fan allegedly slapped him during a signing for his new album. Lana Del Rey has sparked rumours of new music by having a series of mysterious posters installed around Los Angeles. For the first time EVER a second soundtrack from a film series has not only topped the ARIA Albums chart but has also debuted in the No.1 spot, as this week the "Fifty Shades Darker" soundtrack takes out the top spot of three high new entries. 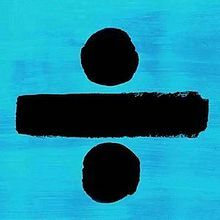 Ed Sheeran lands his longest running No.1 single in Australia this week, as "Shape of You" stays atop the ARIA Singles Chart for a sixth straight week, whilst his "Castle on the Hill" is still overlooking his shape, by staying stable at No.2 for a sixth week also. He's done it again! Ed Sheeran holds onto the Number 1 spot of the Official Singles Chart for a sixth week with Shape of You. Bruce Springsteen and the E Street Band have wrapped up their Australian tour in the New South Wales Hunter Valley. 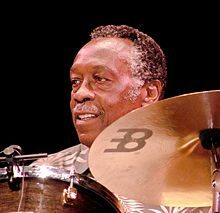 U.S. drummer Clyde Stubblefield, best known for his work with James Brown, has died from liver failure at the age of 73. Ed Sheeran’s new song ‘How Would You Feel (Paean) debuted at no 1 on the iTunes chart in Australia as soon as it was released on Friday. 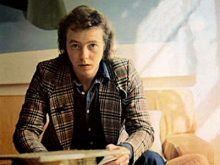 UK pop star turned priest Peter Skellern has died from brain cancer at the age of 69. Ed Sheeran has three songs in the Australian Top 10 downloads this week. Ed Sheeran ‘Shape Of You’ remains the no 1 song on Spotify in Australia this week. 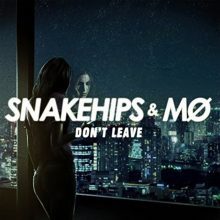 Snakehips & MØ ‘Don’t Leave’ continues to dominate the Shazam Top 10 in Australia this week. Rapper and actress Queen Latifah is set to be recognised as an Entertainment Icon at the upcoming American Black Film Festival Honors. Reba McEntire has been talking about her excitement about bringing her show to the Ryman Auditorium, a venue that she had, amazingly, never played in her forty year recording career. 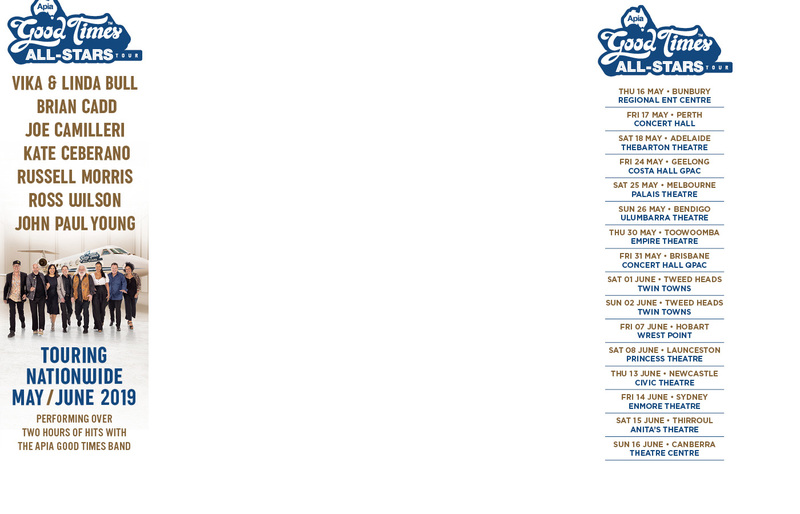 The "Four Voices Tour" featuring Joan Baez, Mary Chapin Carpenter and the Indigo Girls is set for the US in June. Midnight Oil have announced dates for their The Great Circle world tour of 2017. Midnight Oil has two dates on sale in the USA before their Australian tour later in the year. 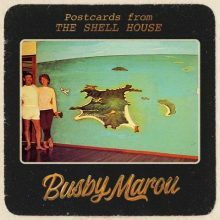 Tom Busby of Busby Marou tells Paul Cashmere about the third Busby Marou album ‘Postcards From The Shell House’ this week at iHeartRadio Music News powered by Noise11.com. 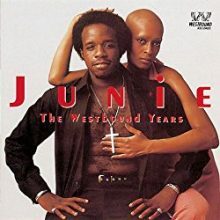 Walter "Junie" Morrison, who left his musical mark on both the Ohio Players and Parliament-Funkadelic, has died at the age of 62. 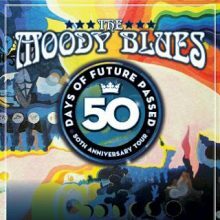 The Moody Blues will return to North America in June and July to celebrate the 50th Anniversary of their album Days of Future Passed. Keith Urban is leading the way with seven nominations for the Academy of Country Music Awards (ACMs). Major new titles coming this week from: Ryan Adams, Busby Marou, Alison Krauss, Holly Throsby, The Wiggles, Katie Noonan, Electric Guest and Trainspotting 2 soundtrack. Frida from Abba did the spoken word part of Adam & The Ants ‘Strip’ but she couldn’t be credited. Yesterday, a member of the Michigan Republican Party and a Tea Party sympathizer put forth the name of Kid Rock for the U.S. Senate.